With monumental influences taken from black metal aesthetics, it’s weird to realize how trip-hop can be thrown in to make it something completely different. Hailing from Paris, this collective of nocturnal souls make up Cape Noire – an outfit that flourishes in the catacombs. With their catchy trip-hop sound and their atmosphere lent from darkwave and other electronic genres, they fuse soulful vocals with different aesthetics. You could honestly say that “Fire” – their only publicly available track – have a musical ground available in more commercial music. Although that song is more of an anthemic introductory to this collective, it’s nice to see how you actually can stray away into darker melodies, ambitious vocals and still keep some kind of artistry connected to more widely attractive genres. But it’s good that all clichés are swept under the rug and that they develop their own sound, because that’s ultimately what gives the listener a more steadfast connection to their music. 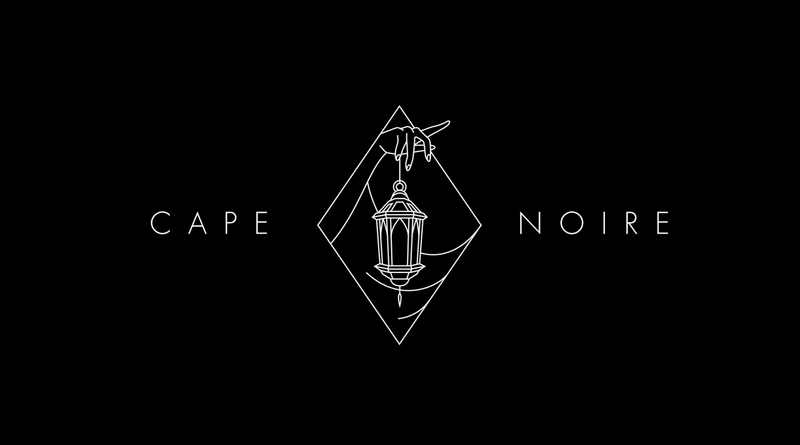 Repartiseraren have gotten the honor to premiere another piece of music from the strictly limited CD-release put out by Cape Noire on the 11th of October. This item will probably be a collectible, so you’d better hurry and buy one because they’re limited to thirty copies, handmade all matte black and silver ink buffered package. Their aesthetics revolve a lot around the mystery of who might be the actors behind the moniker of Cape Noire – in turn fueling the relevance of their music – besides it being masterfully crafted for your listening pleasure. Now you get to listen to another track from that release, namely: “Avalanche“, which gives you an insight into how versitale they seem to be. 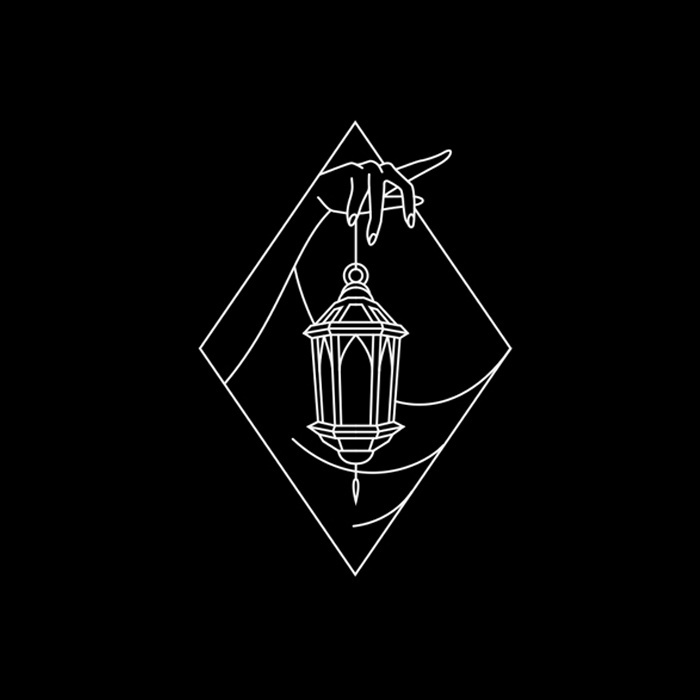 You can sense some dark cabaret influences that move their way through a more carefully laden atmosphere, but with utmost sincerity the trip-hop beats are laden in perfect conjunction to the marvelous vocals. Listen to the track down below. Buy the CD from them here.